The City of Winter Haven along with our sponsors, are excited to bring you the 2018 Rock N’ Freedom Fest celebration. It will take place with live music at Martin Luther King Jr. Park, along the southern shores of Lake Silver on Tuesday, July 3rd from 6 pm – 9 pm with live music, kid’s activities, LOTS of great vendors and a breathtaking fireworks display starting at 9 pm! The festivities will start with a live concert featuring B. Haven who energetically blends their brand of great dance music from classics to current hits. The local band from Winter Haven has recently been awarded the 2017 “Best of the Best” of the Ledger’s Official People’s Choice Awards. We are looking forward to seeing what surprises they bring to this event. During Rock N’ Freedom Fest, there will be a variety of food trucks around MLK park so bring a blanket, bring your appetite and enjoy the festivities in celebrating our great nation. Food vendors for the event include: Tallulahs by the Sea, Giovannis Pizza, Ricks BBQ, the Burger Bus and Pelican’s Snowballs. Be sure to bring cash to enjoy their delicious treats. During Rock N Freedom Fest the Cypress Gardens Water Ski Team will be performing a patriotic show at 7:30 pm on Lake Silver. During Rock N’ Freedom Fest there will be various family activities. There will be a family game area put on by the City of Winter Haven’s Fun on the Run staff and will feature prizes and candy giveaways for the children. 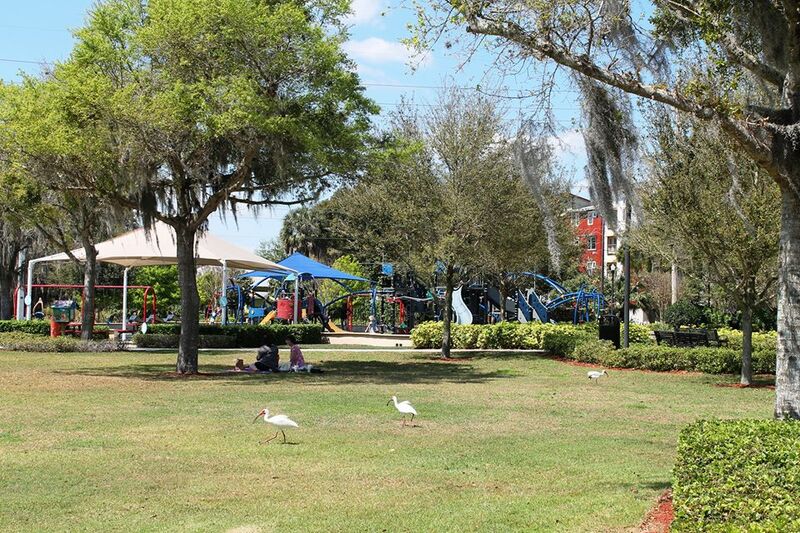 Moonwalks R Us will be providing bounce houses for the children to enjoy and from 6:00 – 7:00 p.m. be sure to visit the lake as the City of Winter Haven’s Natural Resources Department will be offering kayaking on the beautiful lake silver. The event will also feature the Winter Haven Hospital Bloodmobile. You can donate blood to save lives all benefiting the Winter Haven Hospital community blood center. The event will conclude with a dramatic display of fireworks by Zambelli over Lake Silver. The evening is free to the public. Those attending can bring their own cooler but no glass bottles please. Also, no pop-up tents or large beach umbrellas are allowed. There will be a Snapchat geofilter for the event so all those attending are encouraged to use the filter and share their experiences through social media using #winterhavenrff2018. You could even win a prize. All City parking garages & public parking will be available for Rock N’ Freedom Fest. Please be aware parking will be limited.